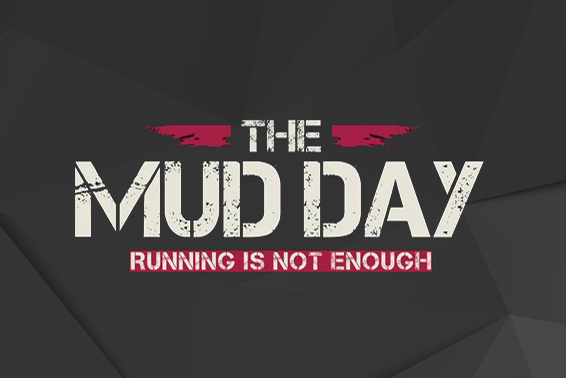 The MUDDAY is a 13 km race, punctuated with 22 obstacles, inspired by the assault course. 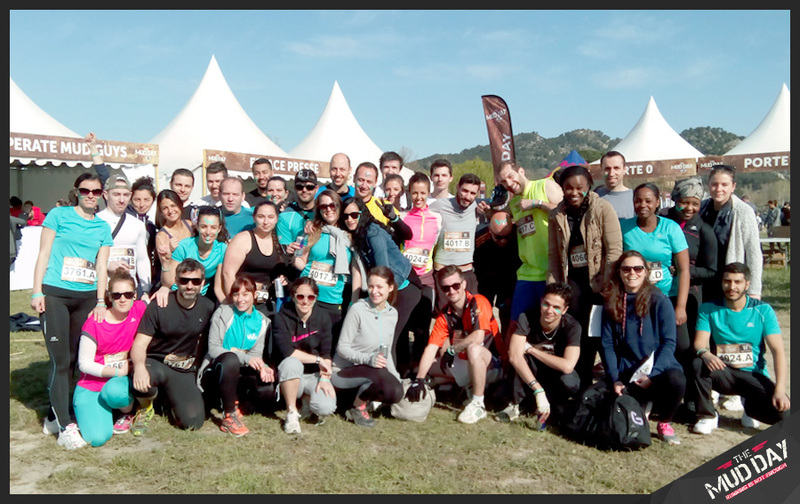 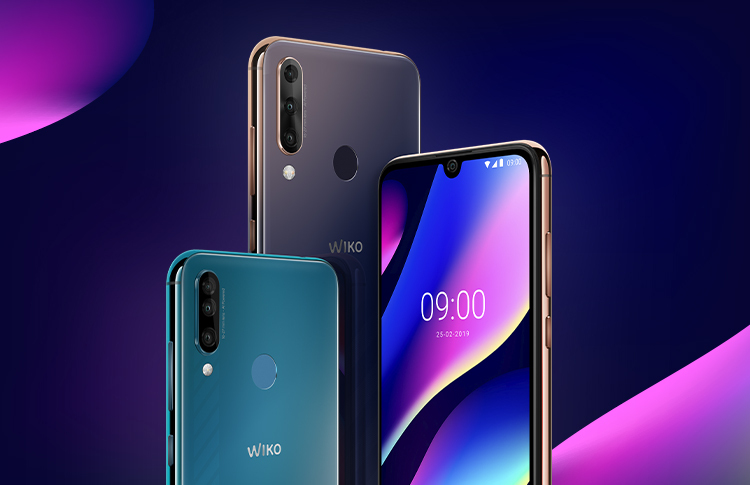 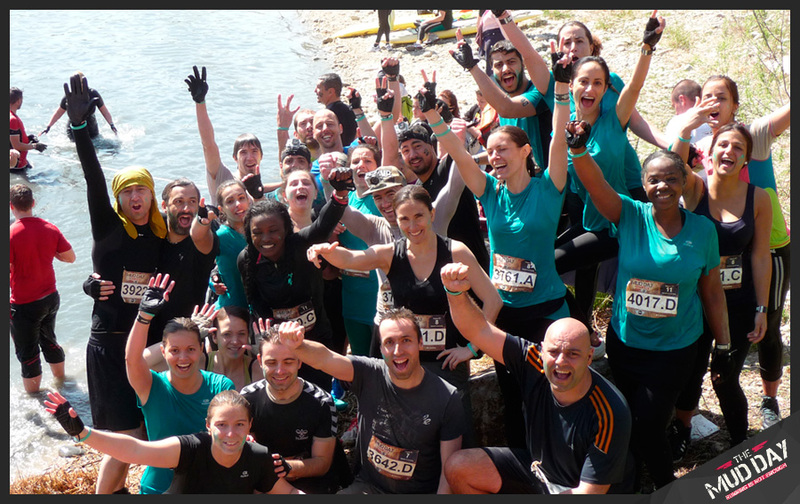 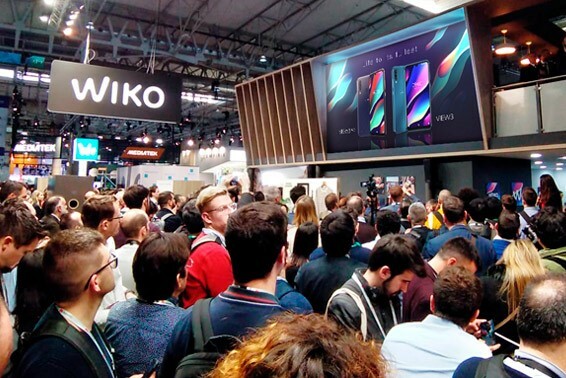 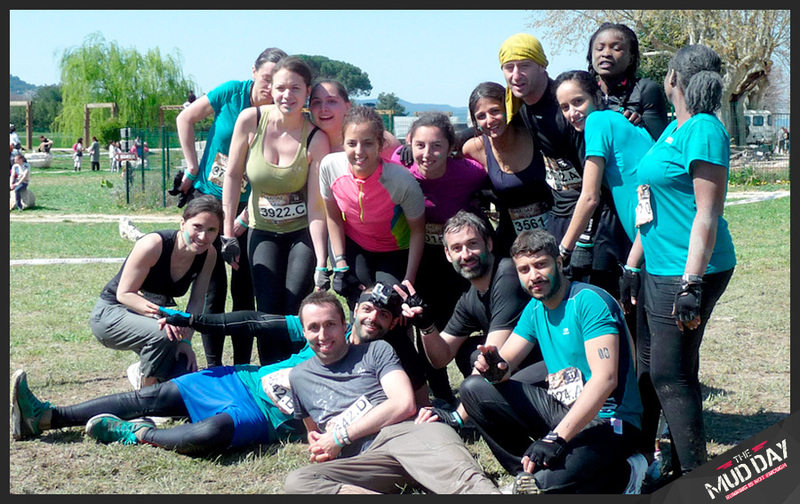 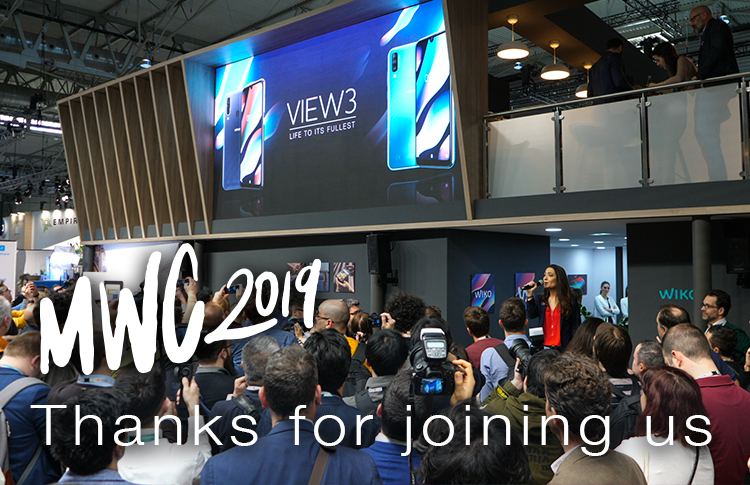 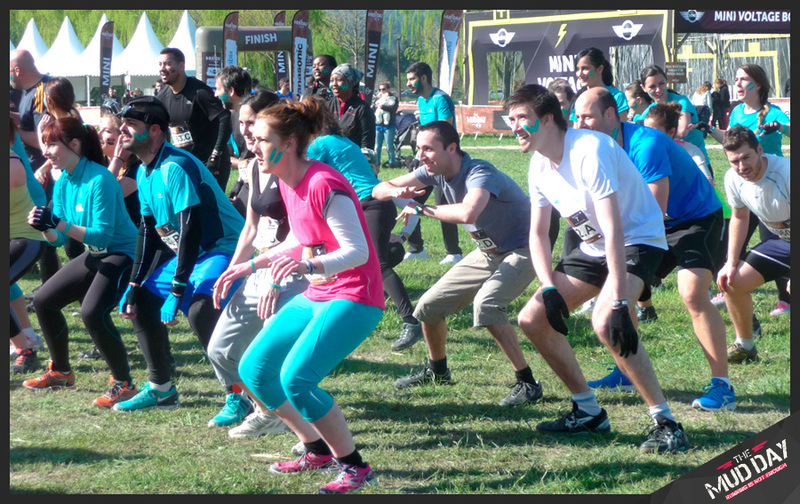 On April the 11th, about 40 Wiko warriors hit the road of the Peyrolles Lake, near Aix en Provence. 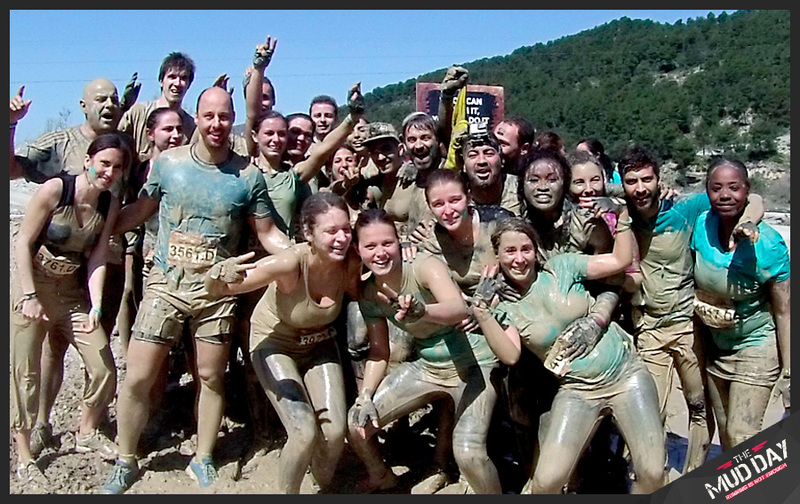 On the program: mud, frozen water, balustrades, mud, barbed wire, mud, but most of all, mud and good mood!